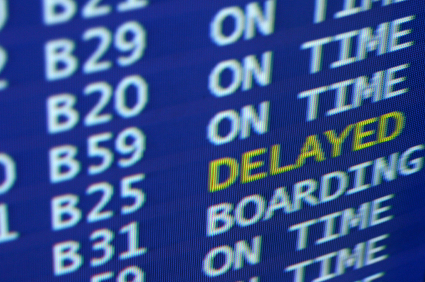 Major disruptions to holiday plans are a relatively common experience, whether it’s because of a severe storm, an airline going bust or some other event which can ruin a trip. Depending on who they booked their trip through, those without travel insurance may have suffered major financial cost, or at least only had the option to change their travel plans to another date, rather than getting any money back. Bad weather – If bad weather stops you reaching your destination, you will have to, in some way, prove it. Travel companion testimonies, rescue service call out receipts, train and bus company receipts (which give the time of travel), time and date-stamped photos will all help your case. Snowbound at a transport hub – A comprehensive travel insurance policy should cover you (with compensation as described above) for being snowbound for such things as overnight accommodation, food and drinks and travel to alternative departure points. Policy Expert is an online Insurance broker, dedicated to helping customers find the insurance policy that’s right for them. Our customers are at the heart of everything we do, so we have a team of experts with a real passion for making sure people get the cover that’s right for them. Policy Expert is driven by a desire to help you find not only the best value insurance, but the right insurance for your individual needs. For a quote speak to an expert today on 0330 0600 603.